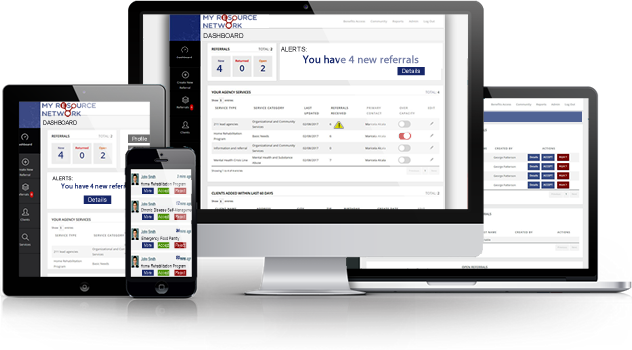 An online system designed for frontline service providers to send and receive referrals in real time. Save time and money with accurate community provider information. Clients are better served with easier access to integrated care. Accelerate your impact with integrated care that improves community health. Build strong lasting relationships with Preferred Providers. Alerts, messages and reports all used to close the loop with referring organization, further options offered.